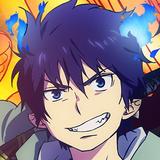 The next addition to Crunchyroll's anime catalog comes from Funimation once again. 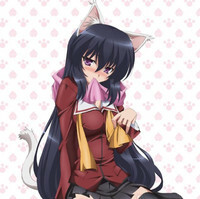 This time it's Omamori Himari, which will be live starting at 7:00pm Pacific Time. 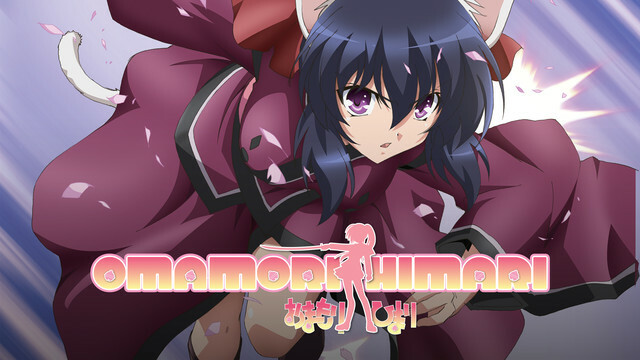 Omamori Himari will be available to Crunchyroll members in the United States, Canada, United Kingdom, Australia, New Zealand, South Africa, Iceland, Sweden, Norway, Denmark, and Netherlands. Yuuto Amakawa’s life becomes pawsitively arousing when beautiful demons start showing up! But with beauty comes danger. With cat demon Himari Noihara sticking by his side, he’ll have to face the deadly Ayakashi—demons seeking revenge on demon slayers. Between this, the cat girl, water deities, and demons galore, he’ll have to do all he can to stay abreast of everything happening around him!